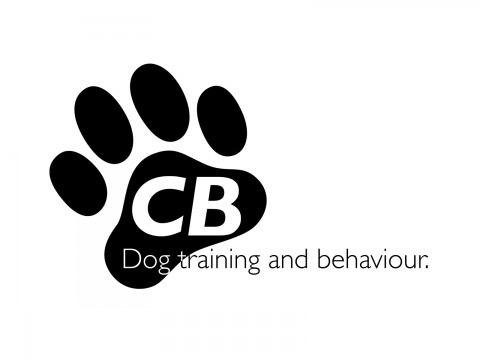 The aim and mission of CB Dogs is to help you build the relationship between you and your dog. We use kind, fair and easy to understand training methods to create solid lines of communication between handler and dog. 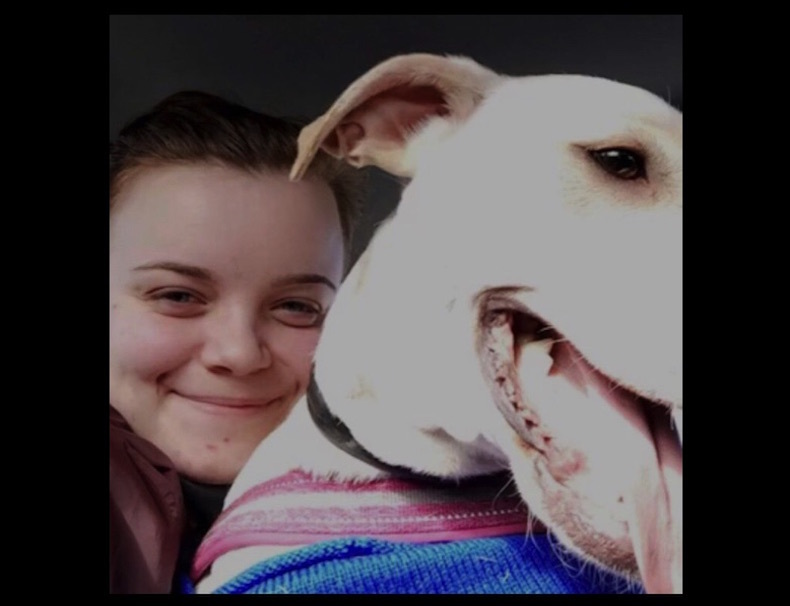 We train using positive reinforcement, that is, we look for and encourage the behaviours we do want, and teach our dogs acceptable alternatives to the behaviours we don't want. Positive reinforcement has been scientifically proven not only to speed up training but also to allow for a positive, thoroughly enjoyable interaction between handler and dog, meaning you and your dog look forward to each and every bit of training you undertake. In recent years, much research has been done into dog behaviour and their relationships with humans. The more we look into it, the more we are discovering the flaws and myths that lie behind Pack Theory and the Pack Leader Mentality. Dog are NOT just tame wolves, they are behaviorally incredibly different and have evolved over thousands of years to live peaceably with humans without having to continuously challenge humans for “Status”. They are only wolves in as much as we are chimpanzees. Your dog is not striving to get one up on you and become the “Alpha dog”, he is simply learning about his world and discovering what works, to get the things he wants (e.g attention, food etc). If he learns that barking at you, jumping at you, stealing from you etc. work to get a reward, then these behaviours will become habit. If however he learns that these behaviours do not result in a reward, but calm behaviour does, these will become habit instead. As your puppy’s teacher and carer it is your job to use patience, kindness and consistency to teach him what behaviours are rewarding, and what behaviours do not work to get what he wants. Ditch the “Pack Leader” status and start showing your puppy that you are a kind, reliable, consistent teacher that does not need to use dominance and bullying to gain their respect! Hi I'm Clare and I run CB Dogs Training. 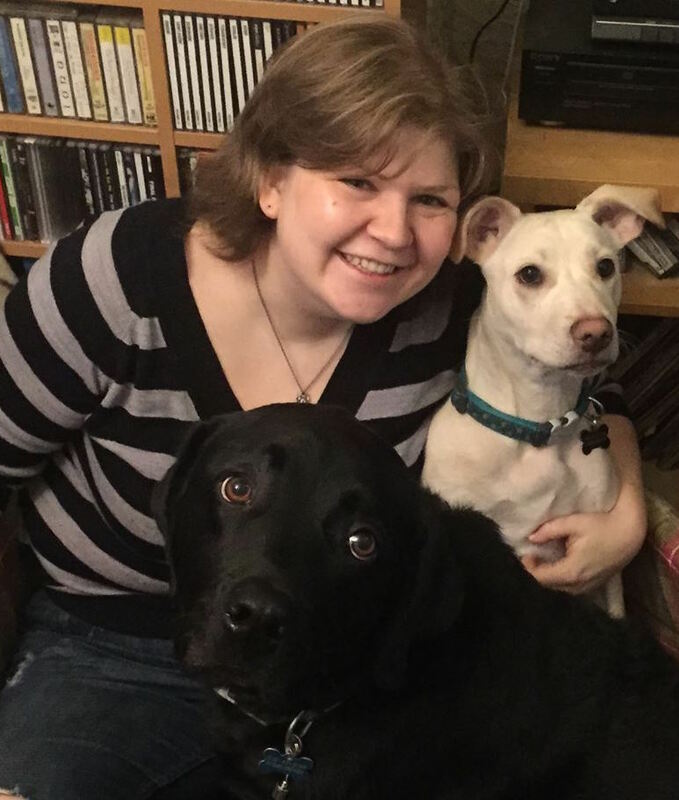 After finally persuading my parents to get me my first dog (Sox, a lab mix) for my tenth birthday, I set about learning and understanding dog behaviour and how we, as people, can affect this behaviour (yes, I was that nerdy at 10 years old). Fast forward 15 years to 2010 and I completed a BSc honours degree in Animal Behaviour at the University of Chester. Then in 2011 I decided that I wanted to use all I had learned to help others better understand and bond with their own dogs, so I started up CB Dogs! I now attend regular seminars and courses, keeping up to date with cutting edge scientific research into the field of dog training. I am a full member of the APDT (association of Pet Dog Trainers). I continue to learn and understand more everyday I am involved with dogs and truly believe the art of a good trainer lies within realising that this learning never stops. I have two dogs myself, Alfie, a dopey 8 year old Black Lab and Harley-Quinn, a crazy 3 year old Lab x Staffie. Alf and Harles give me constant opportunities to practice my training and regularly adapt it for new situations. They can be hard work at times but so very worth it! Since February 2014 I’ve been training with Clare at CB Dogs. I help out in the Tuesday classes and run the Monday Heatons classes. I’ve always loved animals and been fascinated by the behaviours they display. So much so that in 2012 I returned to university to study for an MSc in Animal Behaviour. Since then I’ve also been a volunteer at a local rescue centre and volunteered as a ‘dogsbody’ for the Search and Rescue Dogs Association; so I have lots of experience with dogs of all shapes and sizes. Hi I’m Sarah and I began training at CB Dogs in September 2016. 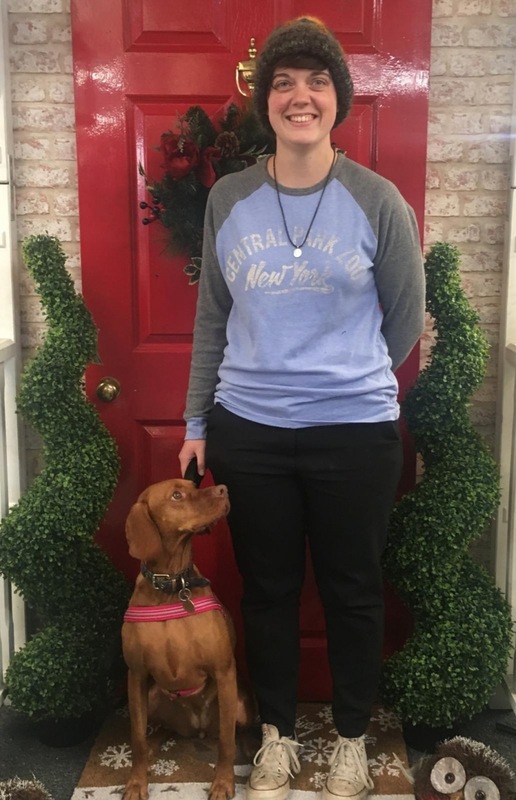 I've always been an animal enthusiast and training at CB Dogs continually expands my knowledge and understanding of dogs and the way they react to us as their human counterparts. I've completed 'Dogwise' with the Centre of Applied Pet Ethology (http://www.coape.org/) and am currently undertaking a Degree in Canine Studies with Myerscough College. I have an 2 and a half year old Vizsla called Rusti, who keeps me on my toes and helps drive me to learn more on a daily basis. You'll probably speak to me via email at various points during the booking process. 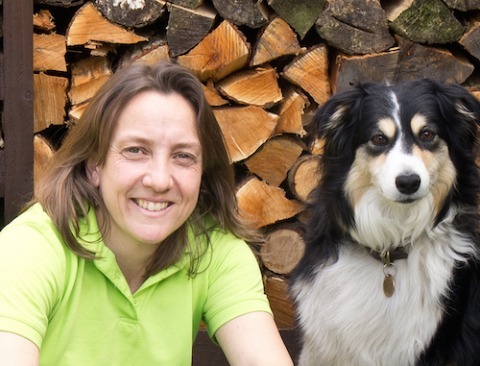 I run CB Dogs admin and booking systems and am always on hand to help with enquiries about classes via email. I love dogs (probably more than people) but don't currently have any of my own. I do, however, spend plenty of time with Clare's two (Harley-Quinn and Alfie) and suspect they probably secretly love me more than they love her. We have a great team of class assistants and volunteers that also help out in our classes. Depending on which class you join you'll most likely meet at least one of them! 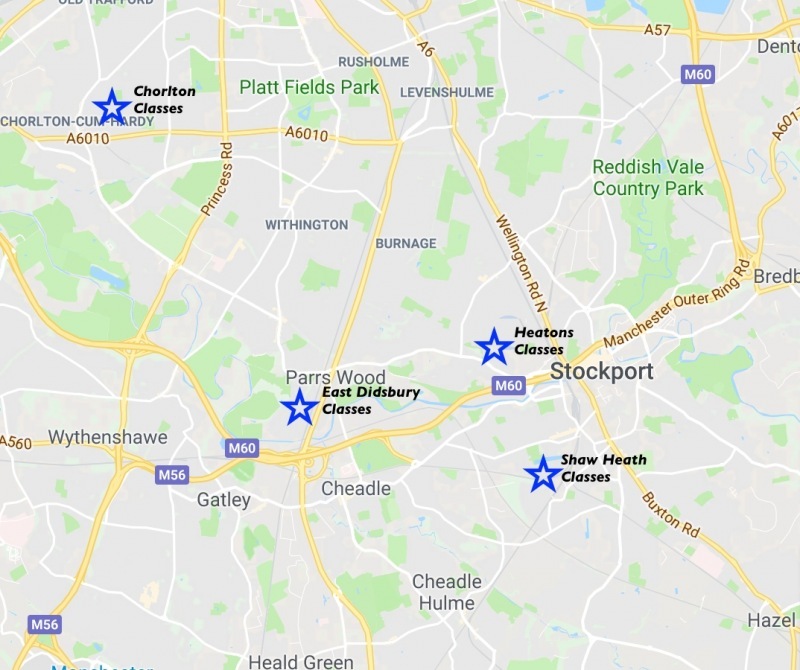 Currently we have, Alyson, Amy, Zaynab and Sarah who all help out at various points and can give you a hand with the exercises during class, or simply help keep your dog settled so you can listen!